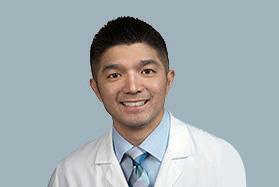 Home / About Us / Our Physicians / Hany Elrashidy, M.D. 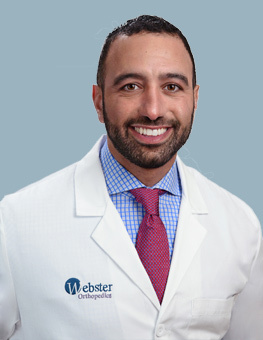 Dr. Elrashidy is a fellowship-trained Orthopedic Surgeon specializing in sports medicine, and the treatment of shoulder, elbow and knee injury. 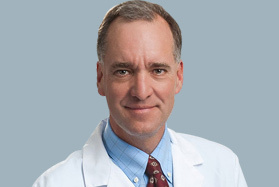 His practice emphasis is on minimally invasive arthroscopic techniques to treat shoulder, knee and elbow injuries, ligament and cartilage reconstruction as well as shoulder and knee replacement. 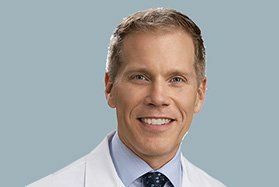 He has taken a keen interest in the rapidly growing field of regenerative medicine, including non-surgical options such as Platelet Rich Plasma (PRP) injection, as well as promising, novel surgical techniques for cartilage regeneration and transplantation. 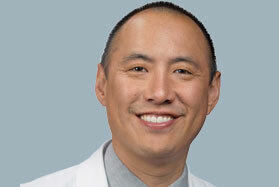 His practice philosophy focuses on availability and communication and his belief that the patient comes first. 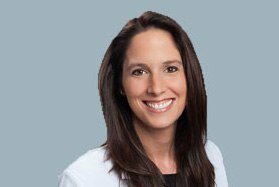 Dr. Elrashidy’s goal is to provide innovative, evidence-based orthopedic care, in a compassionate and empathetic environment. 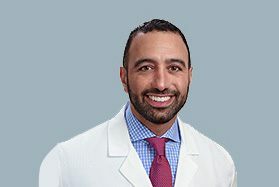 Dr. Elrashidy grew up in Chicago and received his MD at Rush University, where he was named to the Alpha Omega Alpha Honor society. 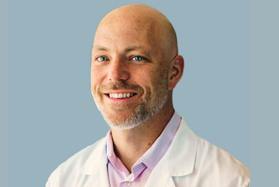 He completed his orthopedic surgery residency at Northwestern Memorial, where he helped care for a wide array of patients including professional athletes with the Chicago Blackhawks and Bears. 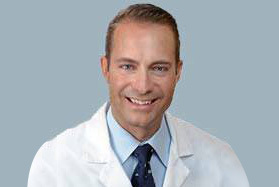 He went on to complete an additional year of fellowship training in sports medicine, arthroscopy and shoulder replacement with San Diego Knee and Sports Medicine. 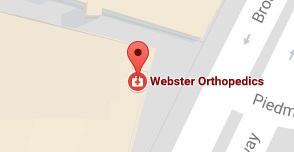 After completing training, Dr. Elrashidy returned to Chicago and the faculty of Northwestern’s Department of Orthopedics, before moving to the Bay area with his family in 2014. 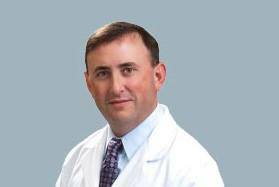 He is on staff with the Department of Orthopedics at Stanford Health Care – ValleyCare in Pleasanton and San Ramon Regional Medical Center in San Ramon. 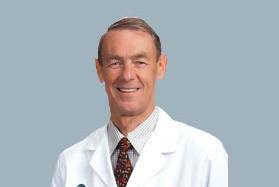 He is active in research, with a particular interest in cartilage injury and restoration, and has published peer-reviewed clinical research and book chapters on the subject. Dr. Elrashidy continues to stay active in teaching and leadership. 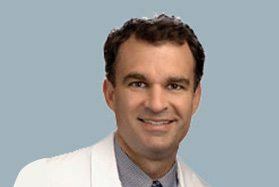 He is a member of the STOP Sports Injury committee, part of the American Orthopedic Society for Sports Medicine (AOSSM). 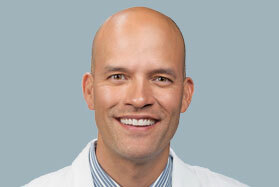 He is an Associate Master Instructor with the Arthroscopy Association of North America (AANA), teaching residents and surgeons innovative, arthroscopic procedures in the shoulder and knee. 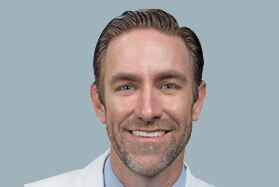 He is Medical Director of the Sports Performance Institute at San Ramon Regional Medical center and team physician for Dougherty Valley High School in San Ramon. 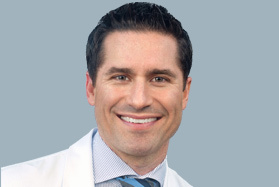 In his free time, Dr. Elrashidy enjoys taking time with his family to experience all the incredible sites and activities the Bay Area has to offer. He enjoys outdoor activities including running, cycling, tennis and basketball. He is also an avid Warriors and Bears fan.